Where to get Cassata in the US? 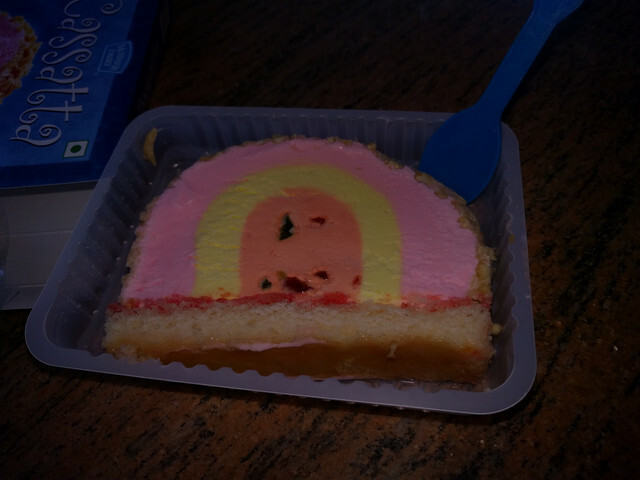 Re: Where to get Cassata in the US? There is mother dairy too in Dillika.